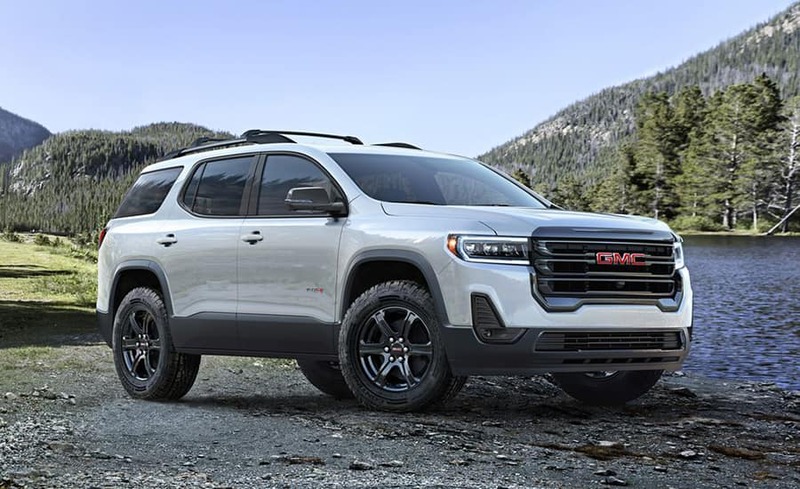 Garber Buick GMC is proud to be part of the Garber Automotive Group. 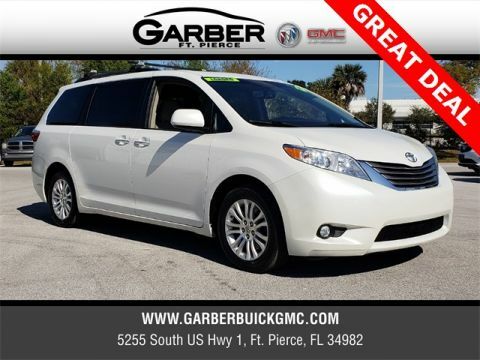 Since 1907 Garber has been a staple in the automotive industry, running one of the oldest family-owned dealerships in the United States. The organization today is a long way from the 1907 version, but important traditions live on: dedication to service, a loyal staff and a forward-looking vision. 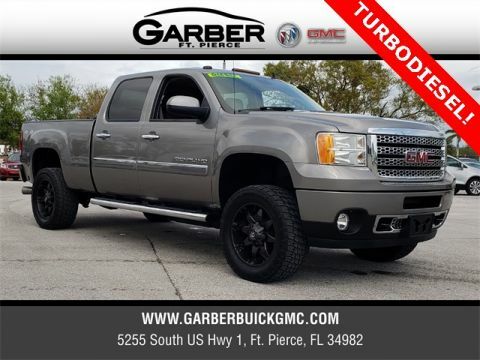 Garber Buick GMC is part of the Garber Automotive Group, family owned and operated since 1907. 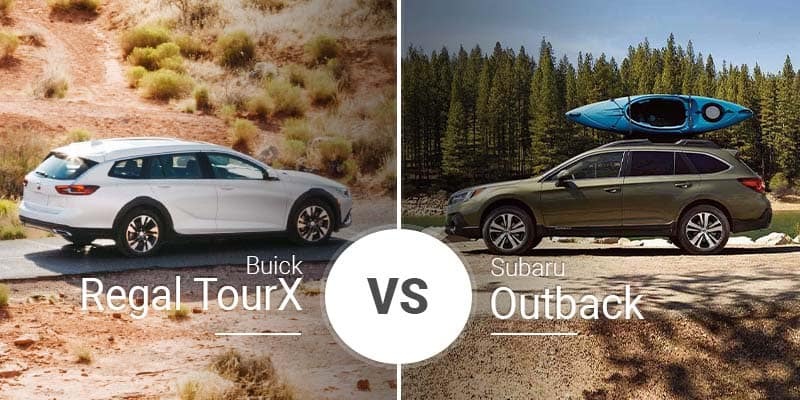 Since day one, Garber Buick GMC has provided exemplary customer service, believing, “We’re only doing our jobs when we create an experience for the customers for which they choose to return and do business with us again”. 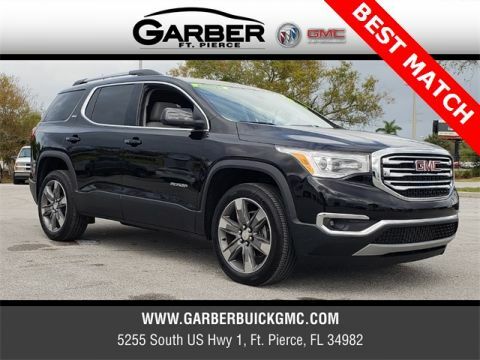 Featuring the largest selection of new Buicks and GMCs in St. Lucie, Martin, and Okeechobee counties, Garber Buick GMC offers the latest models in a variety of trim packages. 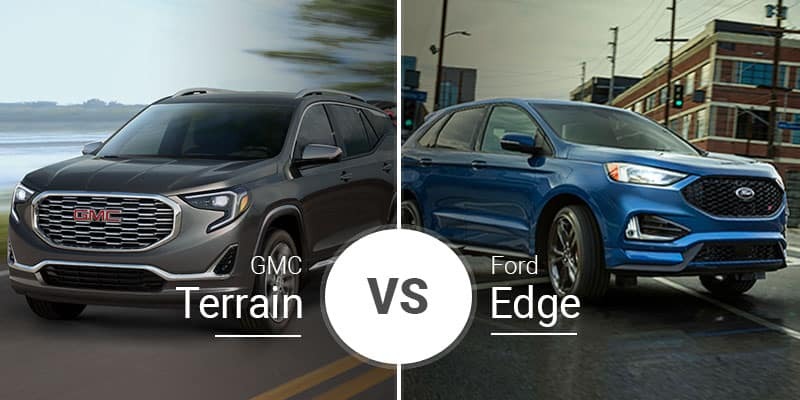 Once you select your perfect vehicle, our highly trained sales staff will apply every available new vehicle offer, such as GM employee and supplier discounts, cash allowances, and rebates. 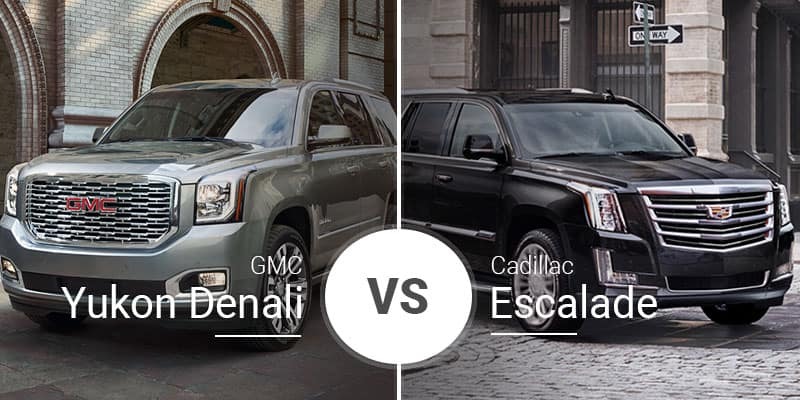 Whether you buy or lease, rest assured that as the most respected auto group in the Vero Beach area, Garber Buick GMC is dedicated to offering the most competitive leasing incentives and working with area lending institutions to secure the best finance offers available. 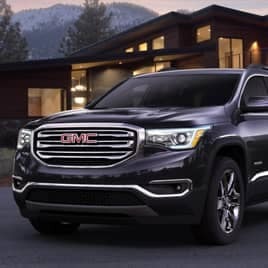 Garber Buick GMC is also home to the largest selection of certified, pre-owned, and demo vehicles, many of which are low-mileage trade-ins from loyal customers. Every used vehicle has been thoroughly inspected to ensure customers get the highest quality vehicle, and many offer factory warranties. 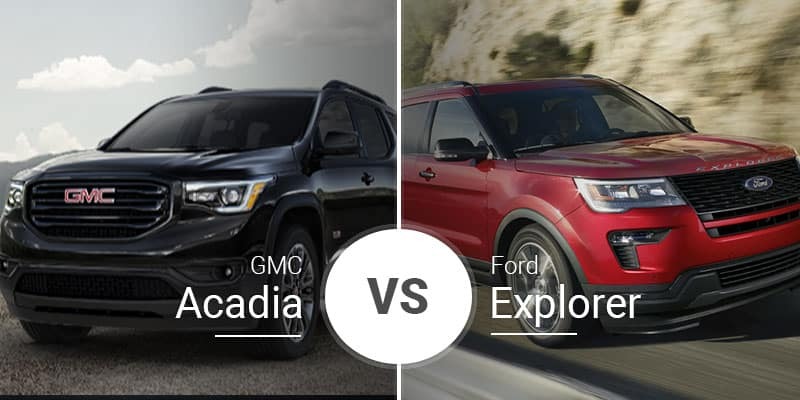 Garber Buick GMC offers such an extensive inventory, that many customers make the trip from Port Saint Lucie and Jupiter for their pre-owned vehicle needs. 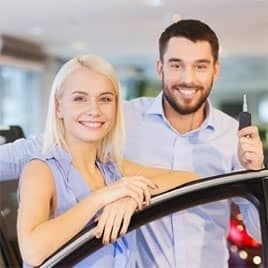 As the premier destination for Palm Beach area residents to get vehicle financing and loans, Garber Buick GMC’s friendly and knowledgeable sales staff works to apply all available financing offers on your new vehicle purchase, so you can be guaranteed to get the best price. 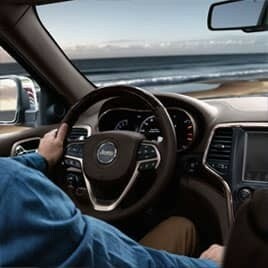 We believe in financing everyone, offering a fast and easy approval process. Whether you have good credit, bad credit, or no credit, we can help. If you’ve had repossessions, or bankruptcy, we understand and can work with lending institutions to get you approved at the best rate. 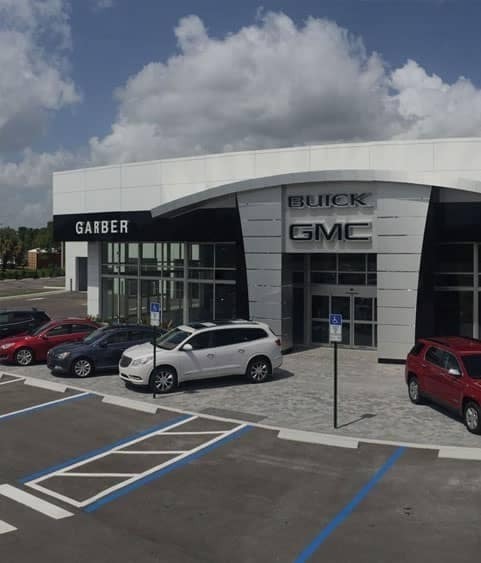 Whether you are seeking general maintenance services, such as oil changes and tire rotations, or are seeking the most respected repair center in the St. Lucie, Martin, and Okeechobee area, Garber Buick GMC is your destination. 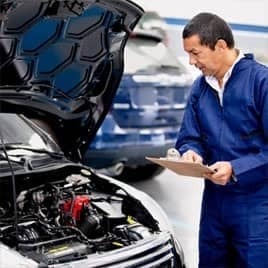 Our highly trained ASE service technicians have years of experience and only use Original Equipment Manufacturer (OEM) parts to restore your vehicle to perfect working order, and our complimentary shuttle service is available for your convenience. So, whether it’s general maintenance, or a large repair, our expert technicians are here to provide the best repair work at the fairest price. Schedule a service appointment online today! 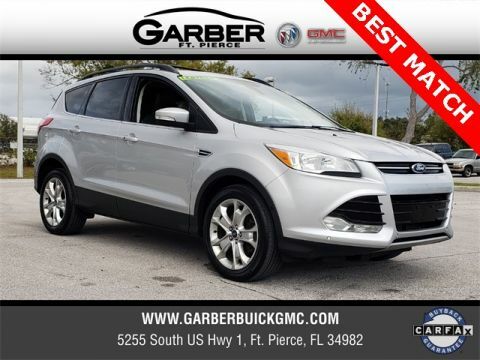 Call or visit us today to see how you’ll do better with Garber! 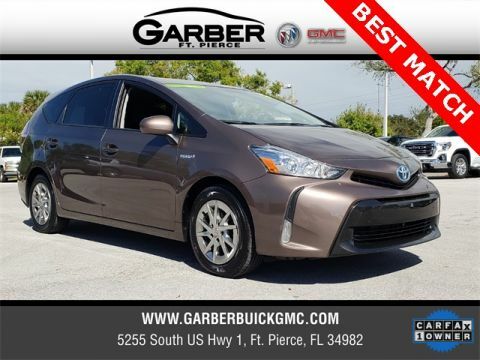 With the best sales and service staff in the Vero Beach, Palm Beach, and Port Saint Lucie area, honest and friendly service is guaranteed. 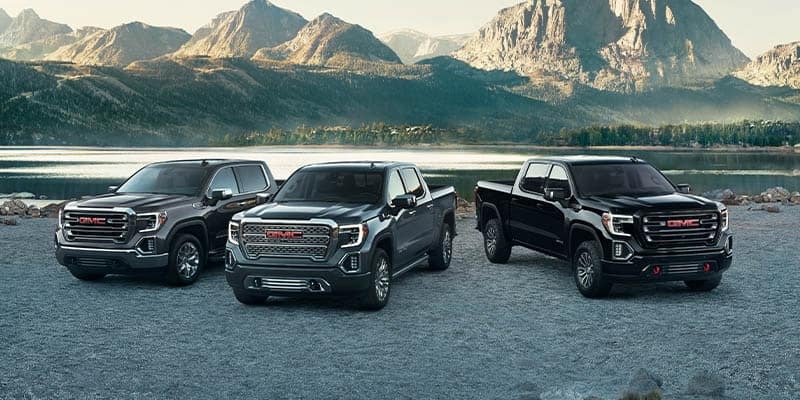 Whether you are looking for a new Buick or GMC, or are ready to trade in for something different, Garber Buick GMC offers the largest selection at the fairest price, offering the highest value for your trade. 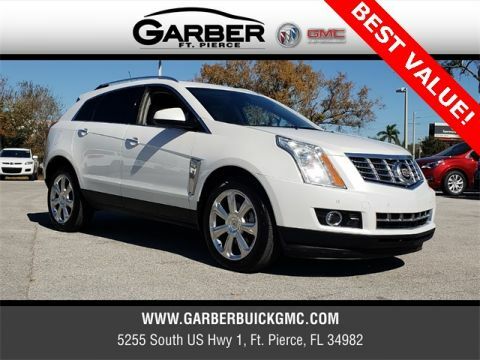 See what everyone is raving about, call Garber Buick GMC at 855-415-9878 or visit us today at Garber Buick GMC 5255 US-1 in Fort Pierce!